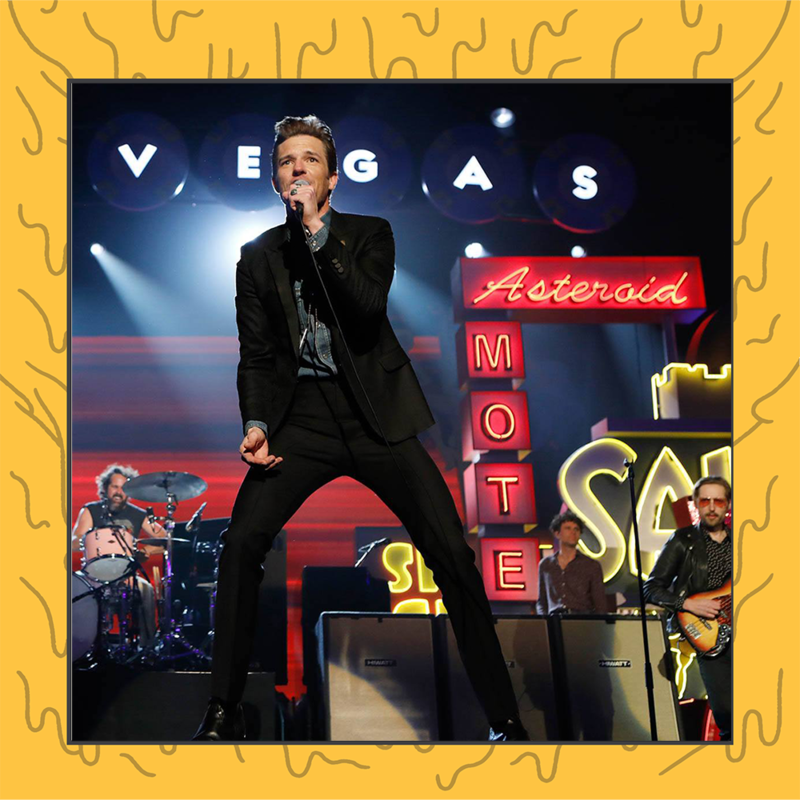 Watch The Killers Perform on Jimmy Kimmel Live! Get excited for Friday night at Forecastle and watch The Killers perform “Land of the Free” for the FIRST TIME along with one of our favorites, “All things That I’ve Done. Joining them for opening night will be Portugal. The Man, Highly suspect, Jungle, and more!